I love my Bhaiya more than this can you believe it! What is so great about my brother? And why am I being so kind and honest to and about him in this post instead of embarrassing him like a normal sister with any right frame of mind would do? He is turning 19 – Now I don’t know if he has realised this but this is his last year of teendom – notice I called him almost-man? That is because he is still a teen! I must not hyperventilate, I must not, I will not! Next year will mark his goodbyes to late night popcorn movie sessions (without the popcorn, he is weird) and toodle-loos to putt-putt golf as he enters *dun dun DUN* his twenties… but let us worry about that next year shall we? Here is a secret bro: You know how you say I am not old enough to turn 17? That you cannot imagine me 17? Well guess what, I CANNOT IMAGINE YOU HAVING YOUR LAST YEAR AS A TEEN! So this is on my Bhaiya’s official to do list this year as a way of exiting the beautiful yet admittedly, a little moody, teenage years with a bang! Take your amazingly wonderful awesome sister (ahem, any guesses who I am referring to ;)) to a fun day at some carnival and go on every.single.ride. So Bhaiya, Happy Birthday was what I was meant to say out of this entire post I suppose. I could not cope if you weren’t there so don’t you dare move out anytime soon you 19 year old you! I’ll lure you back I promise! And when does the food actually enter the equation besides various photos which have been floating throughout the above? Like my dad, as tradition dictates, my brother has a staple birthday cake. More like a cake than a pudding but it is I guess called a pudding. 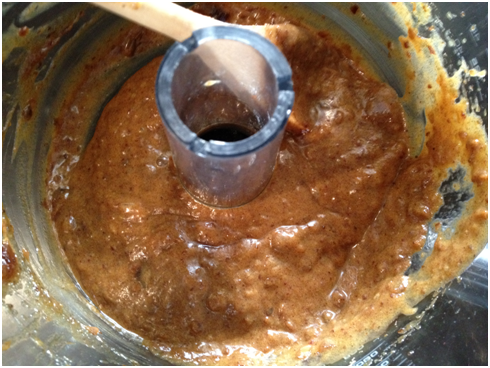 A Sticky Date Pudding. With warm, drippy butterscotch sauce. 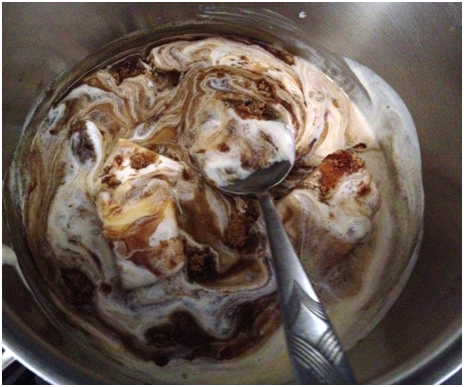 And a heaping load of vanilla ice cream all warm and melting, mixing flavours. Yes. He may not be a chocolate boy but like my dad, I make sure that their non-chocolate dishes are celebrated in style. Just like my daddy’s meringue, my first post of this cake last year was long lost in the archives and did not even have pictures. Well I certainly fixed that. Happy Birthday Bhaiya again – I know you enjoyed the cake (2 helpings means a lot to me) but I hope you enjoy your year even more 😀 😀 :D!!! 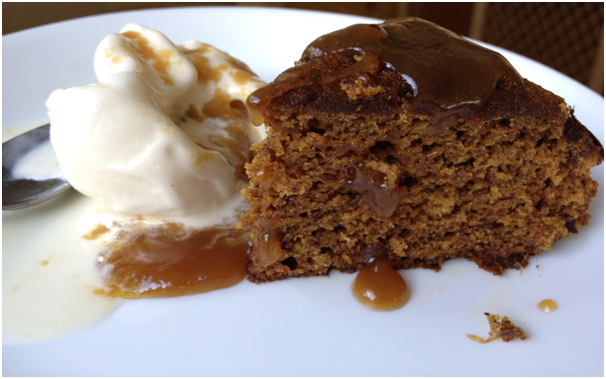 I can never go past a sticky date pudding, and yours looks divine! That dessert looks amazing! I want some! And if I could I would definitely give you some! Thank you my friend, I am glad you liked this post! Happy Birthday to your brother! What a decadent dessert to celebrate! Awww….what an awesome ode to your brother! I have a brother and three sisters an I adore the heck out of them!! So, I totally get your oozing over your brother for his big day. And what a fab treat you’ve made him!! Great job! I love dates! 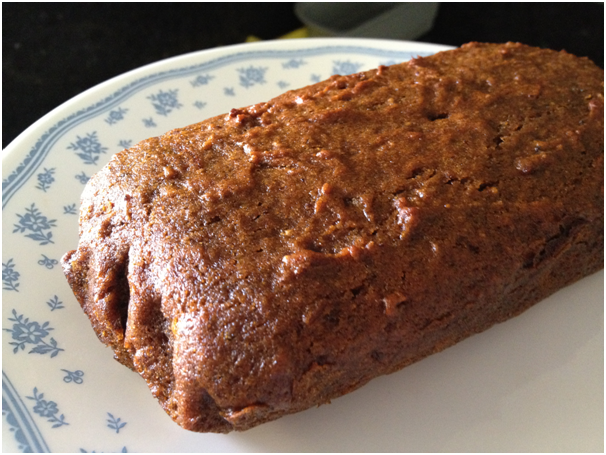 Sometimes I just eat them as a snack with some tea….the cake looks super duper delicious! And thank you my friend! You’re brother has a totally awesome sister!!! Happy Birthday Little Brother. I hope she spoils you rotten on your birthday! Fantastic date cake as I so love dates. Looks so moist and yummy. Such a sweet post – in more ways than one! Happy Birthday to your brother! He is lucky to have a sweet sister like you making him this amazing date pudding cake..YUM! Happy you enjoyed this post! What a lovely post. You are very lucky to have a brother who loves you and he’s doubly lucky to have a sister who can cook! 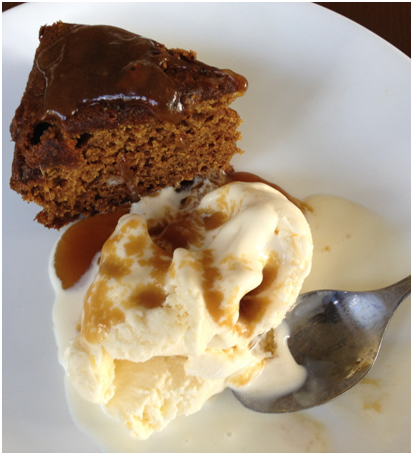 I LOVE sticky date pudding and would eat it every week if my waistline would cooperate. Happy belated birthday to your brother! What a lovely pudding for this special occasion! Latest: No More Buffet Lines! I love dates and love that they are the star of this cake/pudding! Looks and sounds delicious!! This is going on my “must-make” list! I love dated desserts and this special pudding/cake for your brother is great. Loved your sweet post and wishing him a fantastic year! 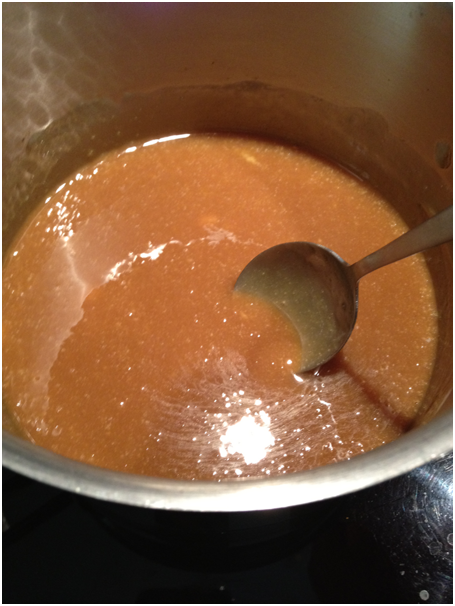 oh my goodness, the butterscotch sauce especially looks divine! happy birthday to your brother! Most happy you enjoyed this post my friend! What a lovely cake for your brother–I’m sure he appreciated it! What a lovely birthday dedication to your brother! He’s very lucky to have such a talented sister! Lovely post. I am blushing over your kind words! I hope your hunt is certainly over 😉 – If you are a date fan, this was made for you! And that is crazy cool – I can’t believe we are so similar (and in our love for food!) – isn’t having a 19 yr old bro the best? It looks so so sweet! Sticky sweet and very tempting! awww, that is such a sweet bday wish! being a single child i always wanted an elder sister with whom i could share clothes, go shopping, have teen-talks & all that. Never wanted a bro really esp after seeing how my friends used to get bullied around by their elder brothers, but reading this now im wishing i had one! 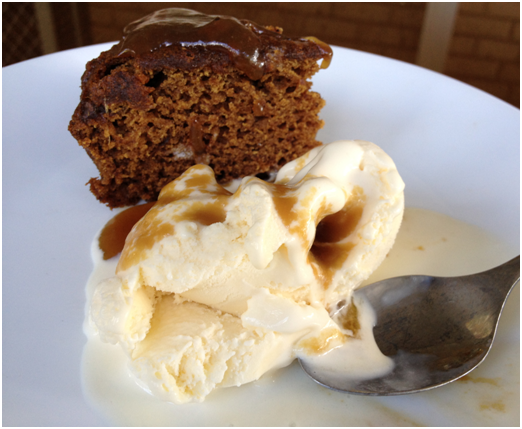 🙂 the sticky dates pudding looks fantastic, esp with vanilla icecream it must have been delecious! I dream of having an older sister for sure but an older brother may be arrogant but certainly does not bully me – your poor friends! Trust me, an older bro is awesome! Hands down one of my top three desserts. You have me drooling. Amazing dessert, and with the ice cream, awesome! What a great way to celebrate your bro’s birthday! I love this post. I’m just so sorry I kept getting distracted by the cake and ice cream when I was trying to listen to how much you love your brother! 😉 I love mine, too, and I love this cake. Must make. I am glad you enjoyed and I agree – ice cream makes everything tops! I love my brother and sister too! And I love dates! This cake/pudding looks fantastic and I will have to fit it into my schedule 🙂 Yummy! How delightful to have such a sweet relationship with your brother! I think you will remail close, even though he is growing up. There are always fun new things around the corner! This date sticky pudding sounds like something I should try! I grew up somewhat near the date farms in Southern California and so I have always loved dates. I use them in various cookies, breads and rice dishes but have never tried to make a sticky pudding and this looks yummy. 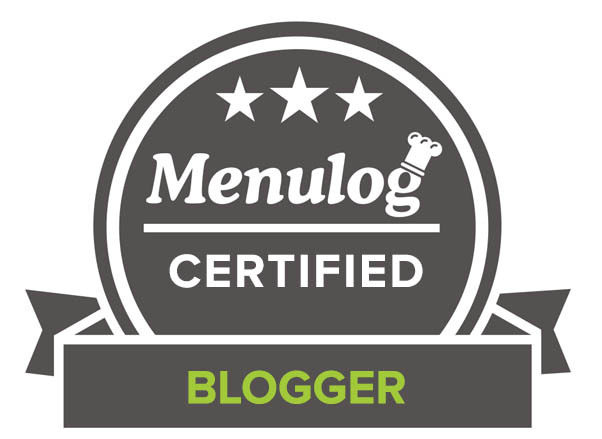 Thank you so much for your support as well – sometimes I am a little daunted but I love blogging! Your brother is lucky to have a little sister like you! My sister and I fought like cats and dogs when we were growing up. It wasn’t until we were adults and actually when she was traveling in Europe for her own university experience that we ironically became close. Great post and great recipe (again)! And thank you very much – I am sure you will love it if you make it my friend! What a lovely post and you are certainly a thoughtful and caring sister. Your brother is very lucky to have you and I’m sure he know it. Beautiful cake. I do think I would be very tempted to eat the butterscotch sauce. Have a wonderful day and Happy Birthday to your brother. What a nice cake for your brothers last years of official teendom. I love my brother the same and he is my best friend although when we were young you may have thought we were going to kill each other lol. Wow that looks so good. You would be my favorite sister for sure! Wonderful recipe, this cake sounds amazing! No a big date fan but my dad is. This seems like a “just for my daddy” type of dessert. I am sure he will love it. Yes, siblings are the best! My mom is gone and the three of us really respect each other and my sister and I have always been close. I love my brother but he is a bit arrogant! O well, he is a good uncle to my kids! We also had sibling “physical fights” until I was in college (and I am the baby)! Around then though it was just for fun, it got the blood pumping and us laughing. love! love! love dates! your cake looks delicious! I am so glad you liked this – Thank you! Yum. Yum. Yum. Your brother is lucky to have you as a sister. And that butterscotch sauce is mighty tempting. I like the photo, too. You’re so sweet with your brother! I love my big brother too! And your cake looks amazing. Thanks for sharing! Big brothers are the absolute best. Heck, I’m about triple your age and still adore my big brothers, so rest assured that the feeling never goes away. And, since I’ve never made anything as amazing as this cake for mine, I’d say you’re in good shape for life. Wow, it looks delicious. I agree, that one photo with the melting ice cream combining with the rich butterscotch sauce is fantastic. I really like that picture too! I have a weakness for sticky date puddings and this looks amazing. Your brother is a lucky man. I wish I were your family member, I’d love for you to cook for me! It just so happens that I have some dates in the freezer and I’d been wondering what to do with them!!!! I hope your Brother enjoyed his day and enjoys his last year as a teen- once you hit your twenties time literally flys by! Aww, this post is so sweet! (the cake/ pudding looks delicious, as always! ) I don’t have older siblings but I definitely went through that with my younger brother, he turned 23 last week, unbelievable! And I have always wanted a younger sibling – sounds like a blast! Such fun reading what you had to say about your brother. It’s been so-o long since my brothers and I were teens. I was caught in the middle and we three fought and argued. I can’t remember, did we get along before we turned old and grey?! Now, however, they are pretty good guys. What a yummy recipe, CCU, thanks for sharing your version of your brother’s birthday cake, umm, pudding. Movies to putt putt-Ha! That does make him sound kind of old. I never frequented putt putt, not that enjoyable to me! Anyhow this does look like a divine way to indulge and say good bye to teendom! Sweet of you to make this for your brother, wish I could have a slice. 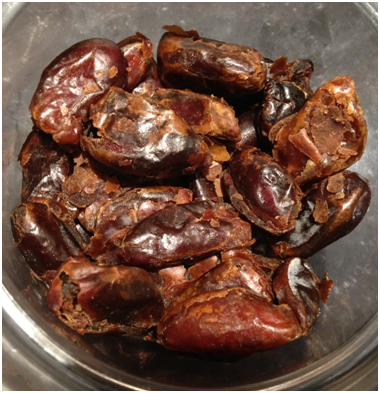 Dates are one of the best dried fruits to put in a baked good. Delicious post! I was an awful sister growing up. Now that we are all much older we get along quite well. This pudding cake looks delicious! I love the butterscotch syrup. 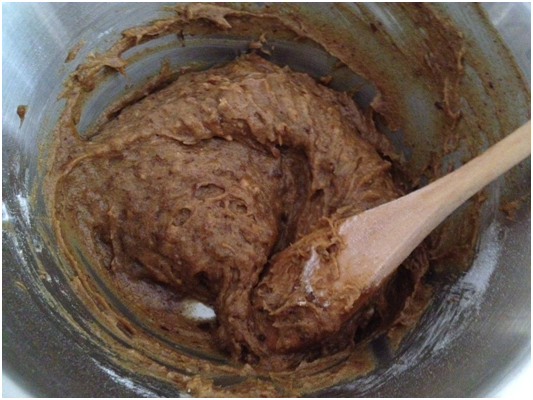 I have been itching for a good date recipe and think I finally found one that I ought to try. Happy Birthday to your brother! And congrats to you for making such a lovely memory for both of you! Brothers are wonderful. Happy birthday to your sweet brother…what a fabulous dessert you’ve made to celebrate!!! So funny that with my siblings, we still have our set of arguments but after that all is forgotten. In fact I learn to appreciate my family more now then when I was younger. Very nice outcome with the dates and that cake looks so fabulous. Thumbs up again for your baking skills. And i am very happy you liked this cake – thank you so much! I’m really agree with you..! I have really great and lovable sister, even though we have lots of friend to share and hangout with, but my sister always be the best bestie for me, she’s like my soulmate and I feel lucky have her as a fam and friends I love your date cake, btw that’s look tempting! Great post hahaha I love my sister and we have a great relationship but still we have siblings fights too hehe 🙂 This recipe is great! I love cakes with dates hehe I agree with Nami so many date recipes lately! so excited 😀 thanks for sharing! Thank you 😀 – Glad to hear your sis and you are so close! I’ve seen so many good dates recipe lately. I used to see some dates recipe here and there, but lately I’ve seen like 5-6 date recipes a day! Your cake looks so yummy! 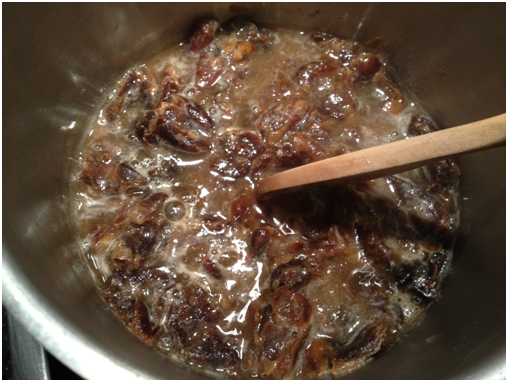 I’ve never used dates for cooking/baking. It must be delicious!